Have you battled for several years with a child struggling to learn to read, because APD is holding things back? You might be getting worried that your child will never learn to read. Perhaps you have even been told that by a medical professional or teacher. But it’s not true. We see children with APD learning to read every week. What is certainly true is that APD makes learning to read significantly more challenging. Phonemic awareness, decoding, and blending all require auditory input and progress will inevitably be slower. But if you use the right kind of learning method to help compensate for the auditory weakness, your child can learn to read fine. The key is to teach phonetic decoding in a way that helps activate the auditory processing channel without overloading it. We always recommend using TVP, or Trainertext Visual Phonics. The American Speech-Language-Hearing Association specifies that APD is a disorder in the way the brain processes what the ears hear — and one that is not due to another cause (like autism, or ADHD). Though it can look like a hearing issue, children with APD will tend to pass a basic hearing test. The hearing mechanism is working just fine, but the brain is not interpreting that information correctly. It is usually something you are born with, though rarely brain injury can cause it as well. Kids with APD might not be able to hear the difference between “seventy” and “seventeen”. You can see how that would make learning phonics very challenging! English has around 46 different phonetic sounds, many of which are very similar. Just think about how difficult it can be to hear the difference between an S and an F when talking on the phone. That is what it is like for a child with a central auditory processing disorder. Because of this, speech issues often show up early in children with APD, as do difficulties following instructions or hearing in noisy environments. The National Coalition of Auditory Processing Disorders has a helpful list of other symptoms. Most children with APD tend to compensate for the auditory weakness by closely observing visual cues. It is a natural – and effective – strategy in verbal conversation. But an overreliance on the visual can lead them down the wrong path when learning to read. Because hearing the different phonics sounds is challenging, many children with APD will just sight-memorize whole words. They never really tackle decoding in the early years. This may work for the first year or two of education. But by age 7 or so, everything starts to crumble as there are too many words to commit to memory. Without any decoding ability, reading hits a plateau. An over-reliance on the visual can lead down a dangerous path. But there is a way to harness the visual strength to activate that weak auditory pathway. It’s called trainertext visual phonics (TVP), and it is the method used in the Easyread System for struggling readers. 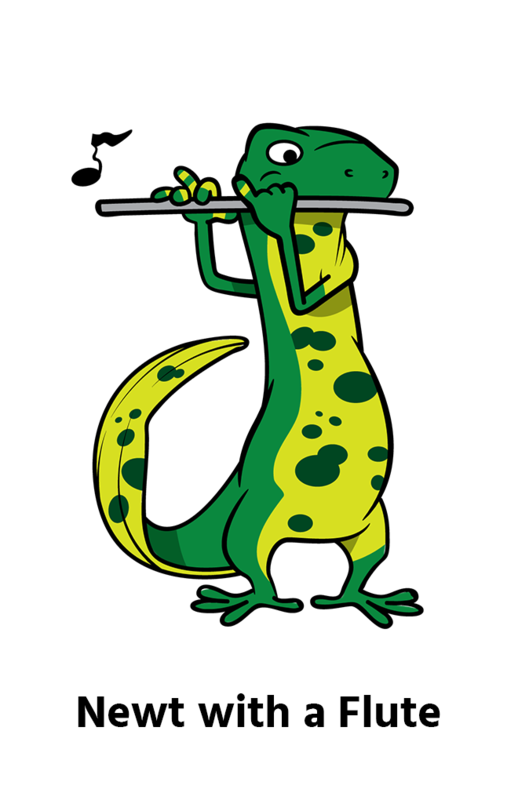 TVP uses engaging visual character images, like the Newt Playing the Flute, to represent each of the phonics sounds in our language. When floated above a word, the images provide a sound cue for the child to identify the correct phonetic pronunciation. This is a major aid for children with auditory processing disorder who struggle to recall and differentiate sounds. The visual cue gets them there fast. After 2-4 months of daily practice sessions sounding words out using these cues, children move on to decoding automatically, without needing the image cues. Auditory integration therapies, which use different frequencies of sound to try to correct the weak auditory processing pathway. The academic community is split on the effectiveness of these, though some studies have shown significant improvement (see this article in Ear and Hearing). Prominent names include: The Listening Program, AIT, and Johansen. Would you be interested in some case studies of children with auditory processing problems learning to read through TVP? Try the story of Gabriel, an American 3rd grader who conquered years of guessing with the help of trainertext and his awesome mom: The Miracle of Gabriel. 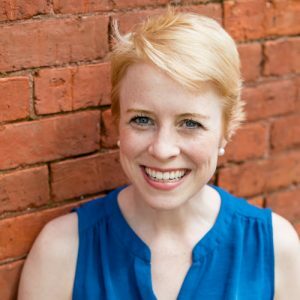 Sarah Forrest is an Advisor for David Morgan Education, and contributor at Helping Children to Read. After studying Spanish literature at Yale University, she worked at Easyread HQ in Oxford, England for 4 years. She now lives in the sunny south of the United States with her two children, where she loves coaching parent and children through Trainertext visual phonics.